Bollywood is an unstoppable mill that produces movies after movies every year. The industry is up and running for more than a century now. There are thousands of films produced and released each year since its inception. While some of them gained accolades and applause from all the corners of the world, some just bombed at the box office. 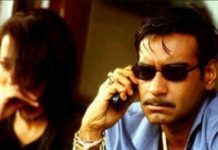 Throughout this long journey, Bollywood also produced some marvels which were good movies getting critically acclaimed all over the world but failed to perform at the Box Office. Many superstars, we see today, are at the peak of their career because of the movies that were exceptionally brilliant. While some producers and directors release movies hoping to get a blockbuster out of them, few make films that leave an impact. Most of the times, these films don’t break records at the box office, but eventually, they become cult favorites and the fans watch it over and over again without fail. Most filmmakers don’t realize the potential of a film while filming. It is after the release, and in most cases after the Television premiere, most films gain popularity across all generations. 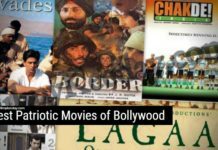 These films fall into the category of evergreen Bollywood films, and you can enjoy them anywhere and anytime, irrespective of what age you belong. When talking about evergreen Bollywood films, we can’t ignore the one movie that’s running even today at Mumbai’s Maratha Mandir theatre. Yes, I am talking about Dilwale Dulhaniya Le Jayenge. 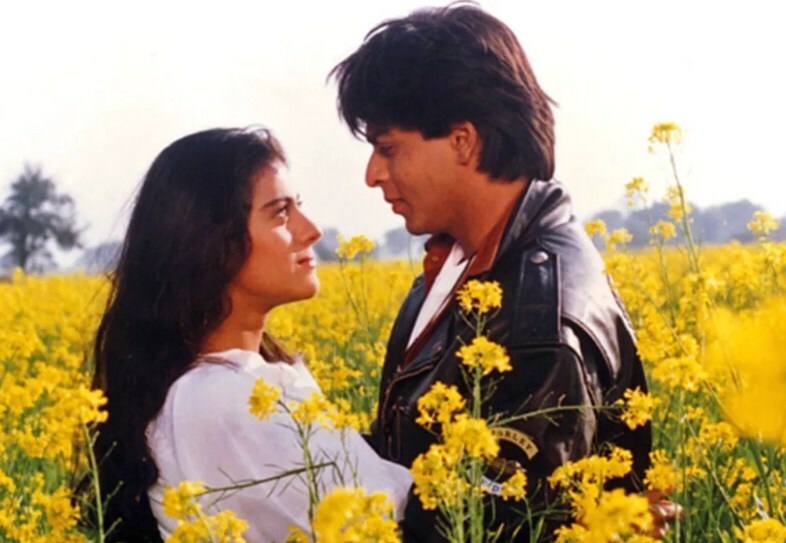 Under the debut direction of Aditya Chopra, this romantic saga hit the screens in 1995. The film became a cornerstone in Shah Rukh Khan’s career and set his wheels in motion to become the next superstar of the millennium. You can watch the epic love story of Raj and Simran without getting bored ever. 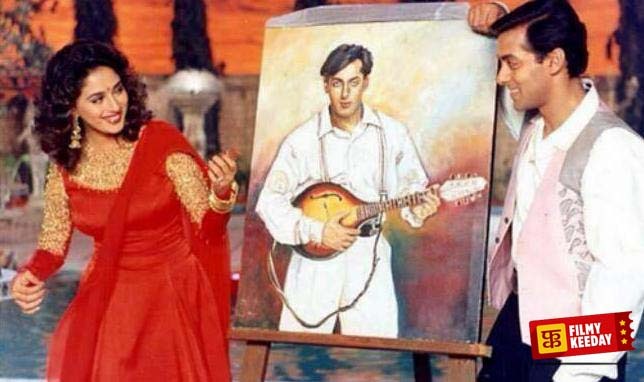 Hum Aapke Hain Koun is the epitome of Bollywood film industry when it comes to popularizing Indian wedding traditions in the films. The film is highest grosser of all times in Bollywood after adjusting inflation. Directed by Sooraj Barjatya and produced under the Rajshri banner, the film is still a favorite among all generations for its non-violent family drama full of emotions. Salman Khan and Madhuri Dixit play the lead in the movie. If there’s one film that stands out on this list, then it is Sooryavansham. 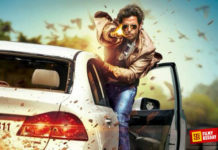 The film is unofficially slated as the favorite film of Set Max, the Indian movie channel. Set Max wouldn’t re-run the movie over and over again if there’s no viewership. The film is often seen on Set Max now and then at odd times, if not during primetime. Directed by E.V.V. 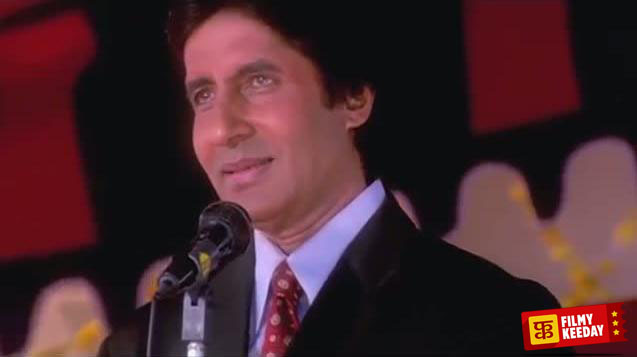 Satyanarayana, the film features Amitabh Bachchan in a dual role. Despite flopping at the Box Office, the movie is still watched by many when it’s aired on Set Max. 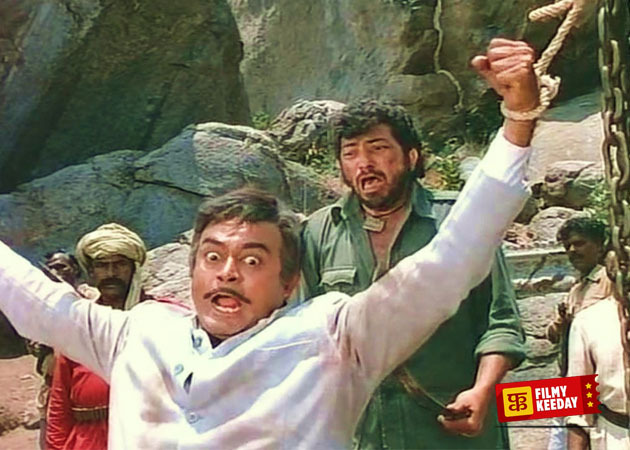 In a way, Sholay defined Bollywood cinema and marked its presence globally. The film resembled Hollywood’s Western genre flicks, and Ramesh Sippy tried to replicate a similar genre for the Indian audience. The film received negative reviews at the time of its release and didn’t pick up at the Box Office. However, as the days went by, the film became a blockbuster. The epic dialogues, the Homosocial bonding of Jai-Veeru, the setup, and most importantly Gabbar Singh are still fresh among the audience. With an ensemble cast of Dharmendra, Amitabh Bachchan, Hema Malini, Jaya Bachchan, Sanjeev Kumar, and Amjad Khan; the film is a treat to watch. Andaz Apna Apna gained cult status after it premiered on satellite channels. Despite being one of the best comedy films of all time, the film didn’t perform well at the Box Office at the time of its release. 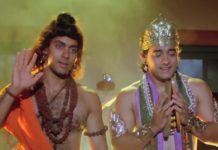 Directed by Rajkumar Santoshi, Andaz Apna Apna is a full-on laughter ride where you don’t get any breaks from laughing. Featuring Salman Khan and Aamir Khan together for the first and last time, the film is a must watch for all generations. Adapted from Chetan Bhagat’s novel Five Point Someone, 3 Idiots is a coming of age comedy-drama film directed and written by Rajkumar Hirani. The film narrates a story focused on the education system of the country and expectations of the parents. 3 Idiots also feature an exciting cast of Aamir Khan, R. Madhavan, and Sharman Joshi as the three idiots in the film. Kareena Kapoor plays the female lead, whereas Boman Irani and Omi Vaidya play supporting characters. 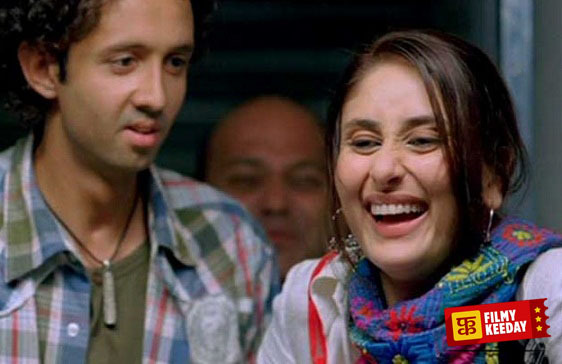 Jab We Met is a Hindi romantic comedy featuring Shahid Kapoor and Kareena Kapoor in the lead roles. Directed by Imtiaz Ali, the film narrates a love story between a lively Punjabi girl and a depressed young businessman from Mumbai, who meet each other on a train. The rest of the film covers their journey together followed by a series of twists and comical events. Rehna Hai Tere Dil Mein is a romantic film directed by Gautham Menon. The film is a Hindi remake of the Tamil film Minnale directed by Menon, which was a huge hit. 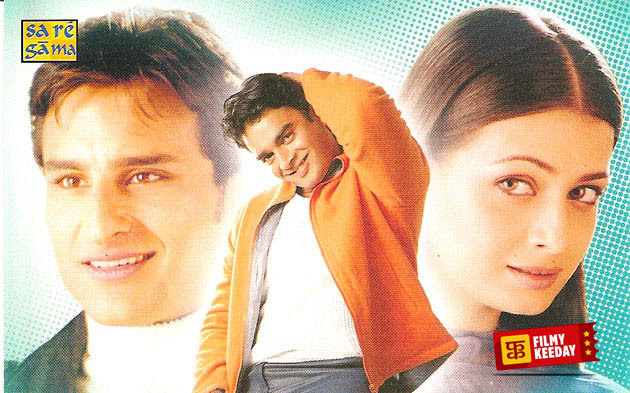 Unlike the Tamil version, Rehna Hai Tere Dil Mein failed to shine at the Box Office. However, the film gained a cult following throughout India among youngsters, all thanks to the blissful soundtrack composed by Harris Jayraj. Gangs of Wasseypur is a two-part film series directed by Anurag Kashyap. The film is inspired by the coal mafia on Dhanbad and covers the power struggles, rivalry, politics, and retaliation. The films feature an ensemble cast of Manoj Bajpai, Nawazuddin Siddiqui, Huma Qureshi, Tigmanshu Dhulia, and Richa Chadda in pivotal roles. 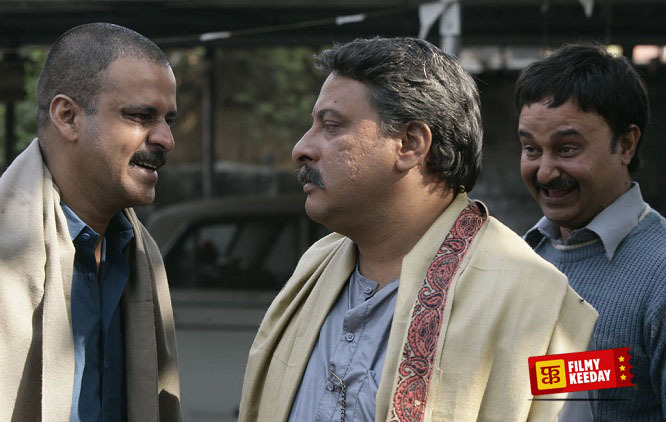 Shot as a single film, Gangs of Wasseypur follows the events from the 1940s to 2000s. However, the five-hour long film seemed a bit too much in Indian theaters. Hence, the two parts of the film were released simultaneously.